Thankyou for your suggestion Michael, however I've camped on the shores of Loughshannagh many a time! I would definitely recommend it to you and others if they haven't tried it out before. 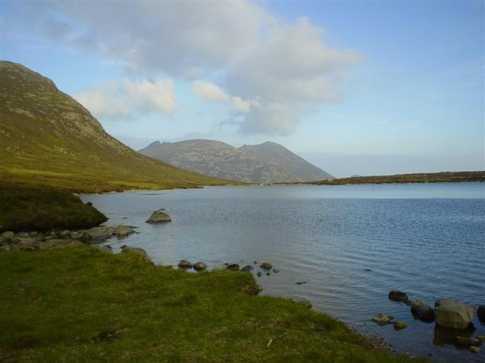 It's got everything, near water supply with fast flowing water, dry (ish) peat for fires and beautiful surroundings, with Doan nearby if you fancy a dander.